Category Archives: market share why remax? Why Re/Max? This is why ! 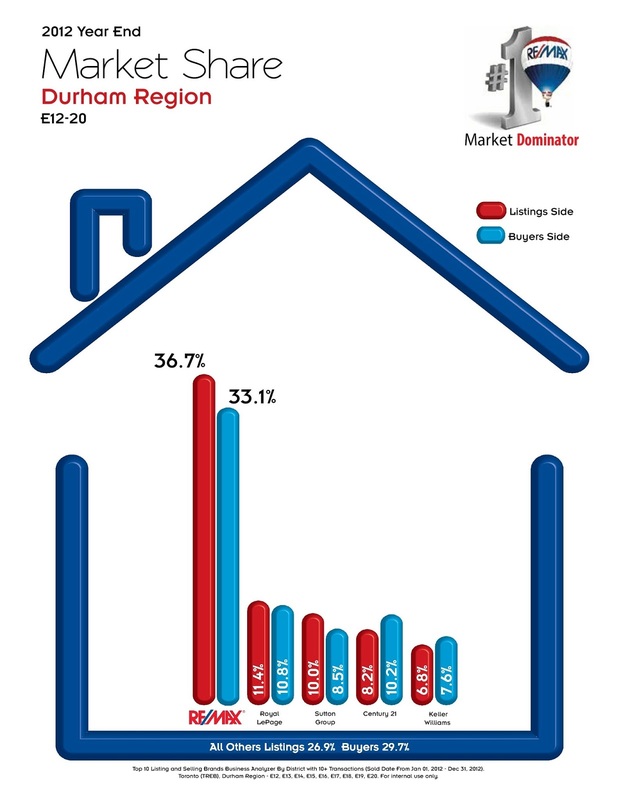 Re/Max has the LARGEST market share in Durham Region. Why would you list with anyone else? If you need a market evaluation, please don’t hesitate to contact me. Posted in market share why remax?